Democratic Sens. 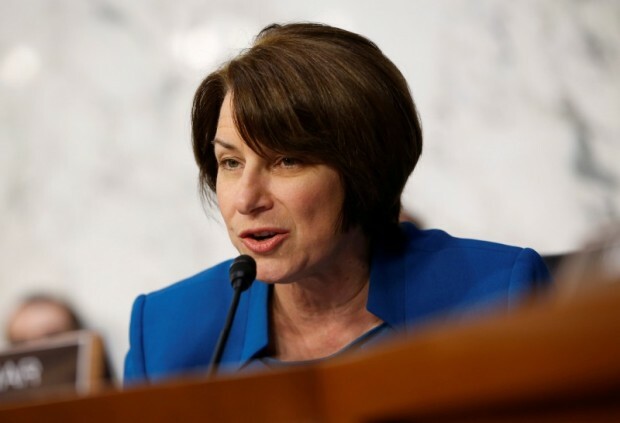 Amy Klobuchar and Tina Smith won their reelection campaigns, defeating Republican challengers Jim Newburger and Karin Housley on Tuesday night. Sen. Klobuchar’s victory was called almost immediately and she will soon begin her third term in the Senate. Her seat was never in any real jeopardy according to RealClearPolitics, whose average had her being up 22.4 points prior to the election. Sen. Smith’s war chest was the largest of any of the Minnesota Senate candidates, amounting to $8,237,522, slightly beating out Klobuchar. Housley was only able to raise just under half of that at $4,049,033, and Newberger gathered significantly less than all three other major party candidates. Despite the significant difference in donations, Housley was polled as only being down seven points a week from election day. In the one scheduled televised debate for the Smith-Housley race, Smith opted not to show up. Housley instead participated in a live interview on the stage where she was supposed to have debated the Democratic incumbent. Following the debate-turned-interview, the Democratic Senatorial Campaign Committee opted to spend $700,000 on a local ad for Smith. The Senate Majority PAC, a Democratic organization, also spent $400,000 on digital ads during the week before the election on Smith’s behalf as well. The last Republican Senator from Minnesota was Norm Coleman. Coleman served one term in the Senate, having been elected in 2002, and was then upset in his bid for the second term by Franken in a disputed election.